My subscribers are genuine and never drop.My subscribers,followers are comes from real users. My service will help you to promote your channel and also help you to get more active followers. 3.All channels is real, active and phone verified. 4.Followers would be from real and active accounts. 5.Not use bot , points or any fake system. 9.Also added some extra bonus. If you want to buy more you can add extra.If you want to know more details please contact with me. 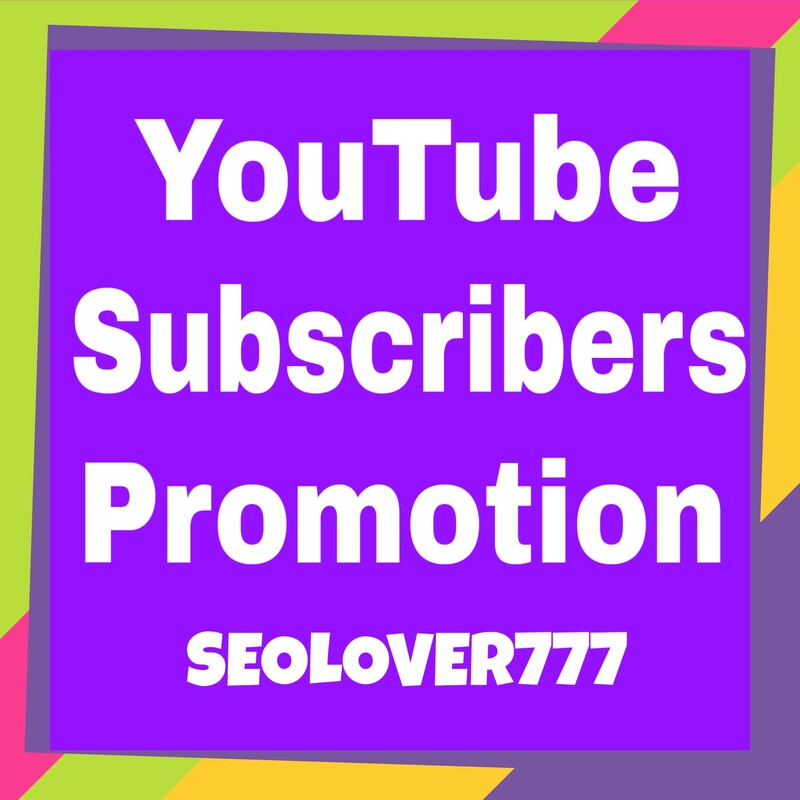 Provide youtube promotion via real users only is ranked 5 out of 5. Based on 172 user reviews.